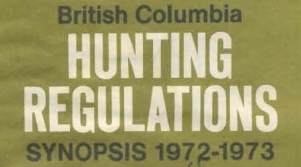 While we wait patiently for the BC Hunting Regulations to be out in print, I thought I could share with you Hunting Regulations from the year 1972. Currently, hunting and trapping regulation synopsis for British Columbia consist of a whopping 96 pages of technical data and rules that seem to be getting harder and harder to follow. Every year since I started hunting I have studied the regulations and learned them well. Thankfully every new edition of the BC hunting Regulations that come out has been green highlighted with changes for the year. 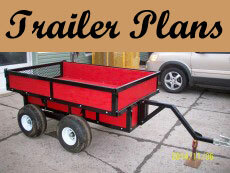 This does make it easier to follow... but first you must have the basic understanding of the regulations. Don't worry I am not about to embark on some long winded explanation of the hunting regulations for BC! 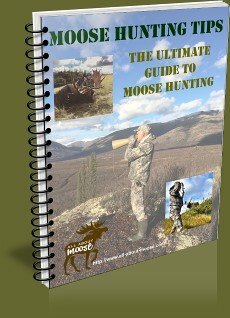 I have kept a record of hunting regulations, a small stack of them right back to the year 1972; I thought you as a visitor to All-About-Moose.com may be interested in viewing the oldest set I have. I used to have some older ones too, but unfortunately over the years were misplaced or somehow lost. How many times over the years have we heard the old timers, maybe even yourself lament over how things used to be so simple... less complicated? 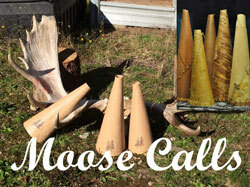 The BC Hunting Regulations of the day were no exception. Being a total of 12 pages long... including the covers. How were the governing powers ever to cope with the game and hunters with so few rules? Provincial Hunting and Trapping Regulations Synopsis for the current year can be found on the Ministry of Forests, Lands and Natural Resource Operations. Have a look over both current and the older version of the regulations. Quite the change eh? I am not as naive as to think that we should go back to the older regulations... I know things have changed. 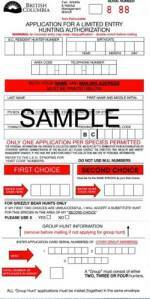 I just think the way the regulations are today that we would have a better chance at getting new hunters involved if we could simplify. 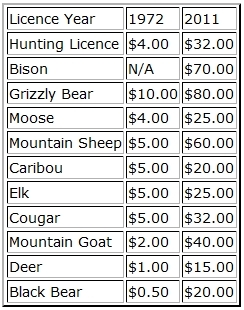 For instance; the British Columbia hunting regulations over the last couple of years have tried to simplify by make the seasons, at least for some species the same date span from management unit to management unit. 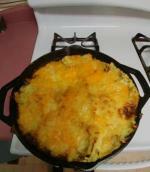 A simpler way of life will lead to a calmer lifestyle... we can all relate to that!